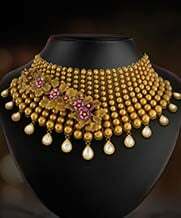 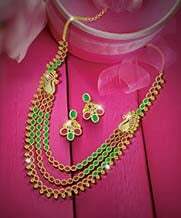 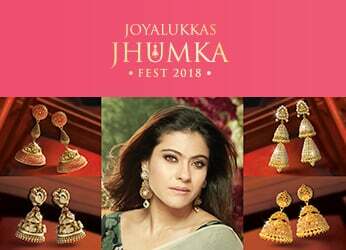 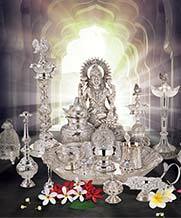 SHOP AT JOYALUKKAS. 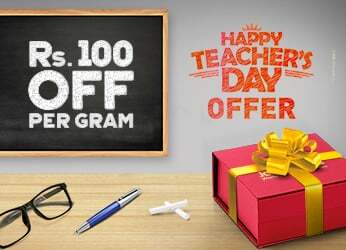 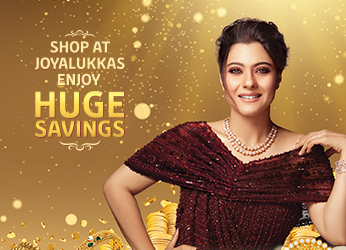 ENJOY HUGE SAVINGS! 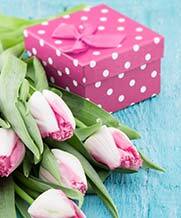 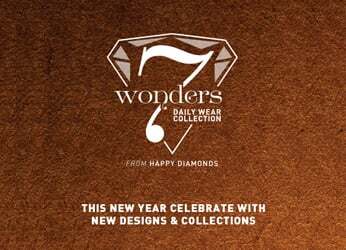 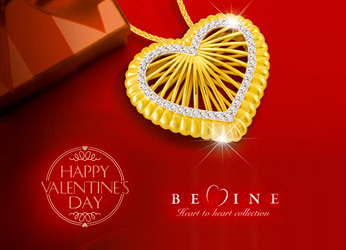 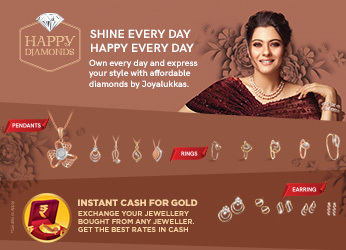 Joyalukkas Happy Valentine’s Day Collection! 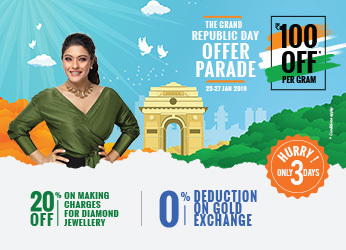 The Grand Republic Day Offer Parade! 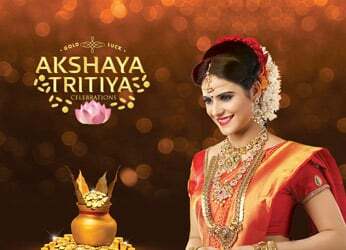 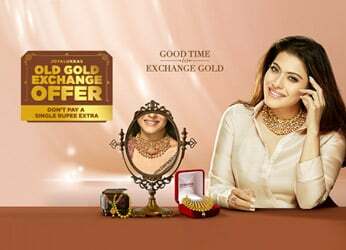 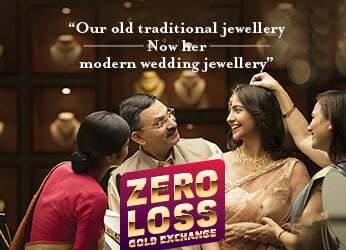 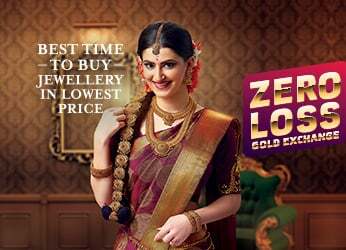 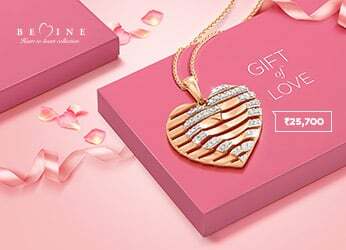 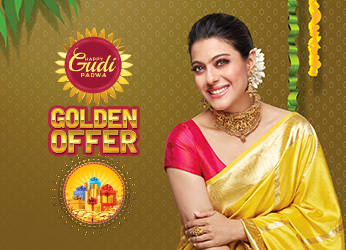 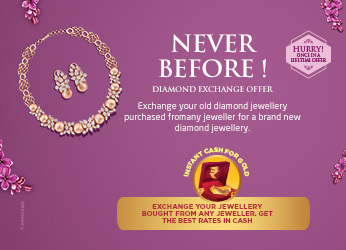 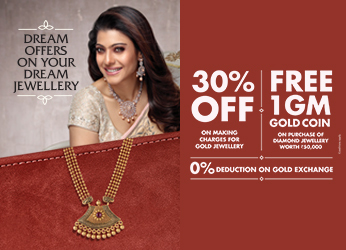 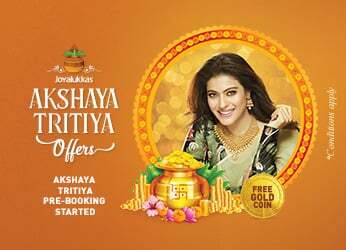 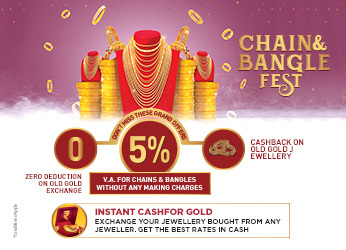 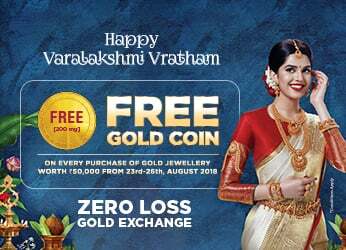 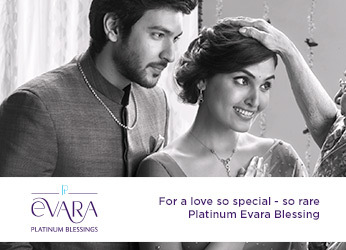 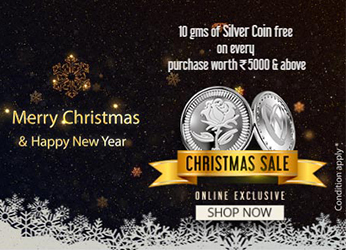 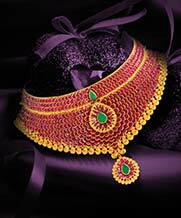 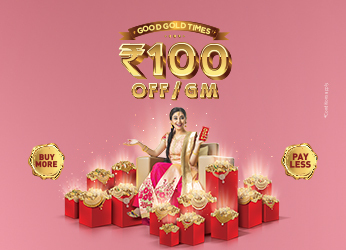 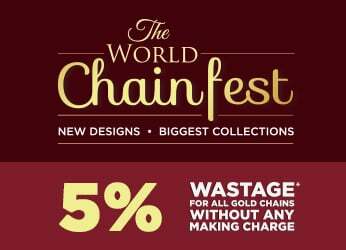 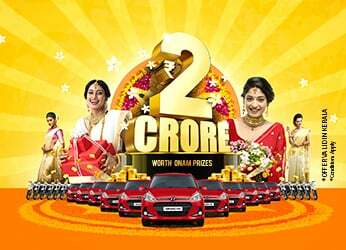 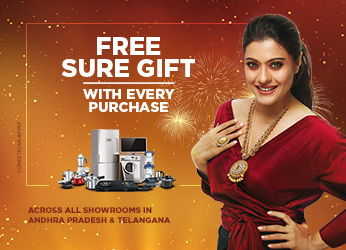 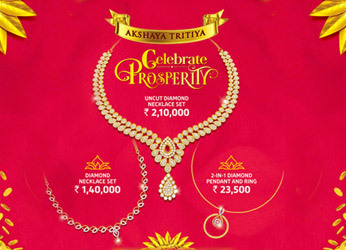 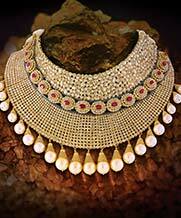 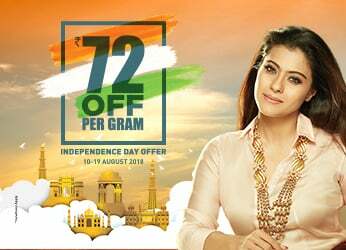 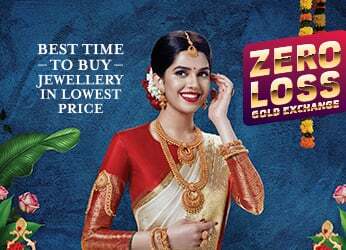 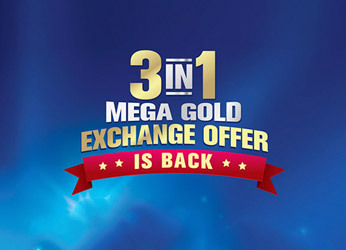 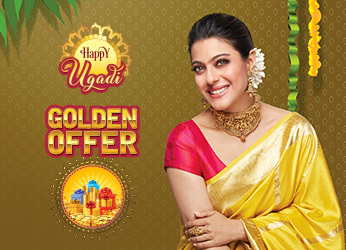 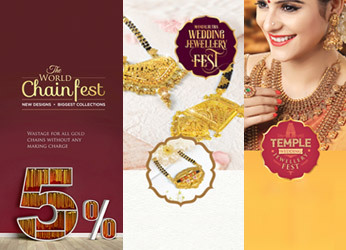 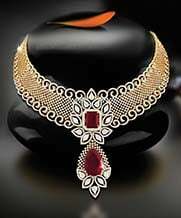 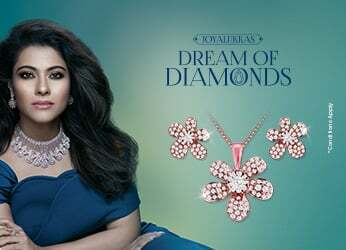 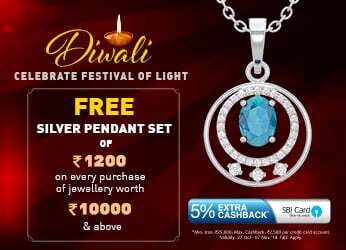 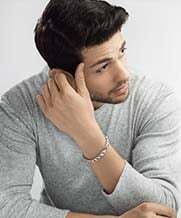 Buy Gold Jewellery and get double the weight in Silver FREE! 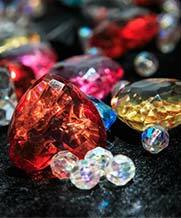 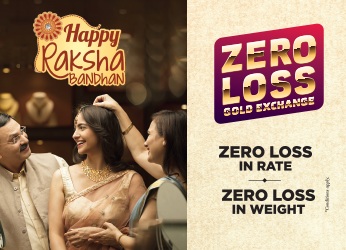 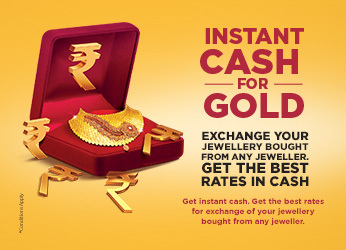 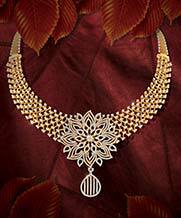 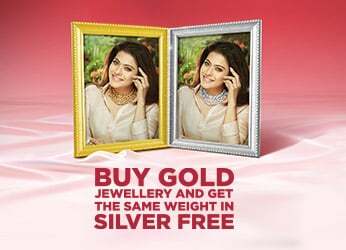 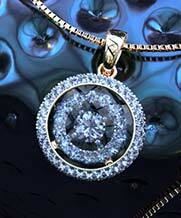 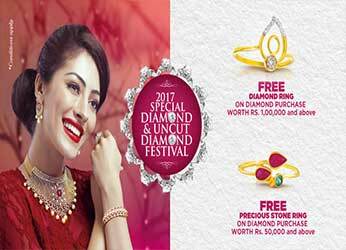 BUY GOLD JEWELLERY & GET THE SAME WEIGHT IN SILVER FREE! 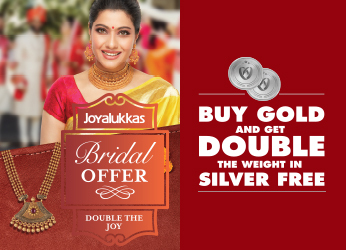 JOYALUKKAS - THE BIG REPUBLIC DAY OFFER! 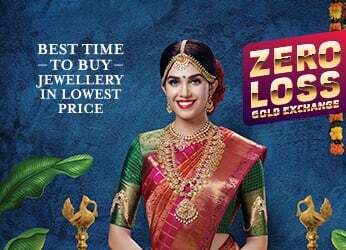 DON'T PAY A SINGLE RUPEE EXTRA!